Dental Solutions > What is a CDT? A Clinical Dental Technician or CDT is a registered Dental Care Professional who is trained and qualified to offer a range of Denture Services – services that were previously only available through your Dentist. Any CDT should have the qualification Dip CDT RCS Eng, be registered with the General Dental Council and carry appropriate professional indemnity. 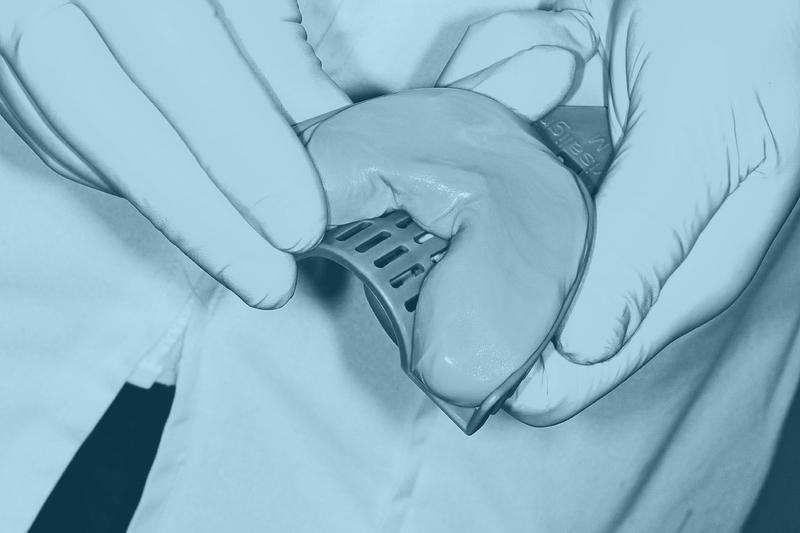 Registered CDTs are legally qualified to give oral examinations and to check that the mouth is in a healthy state, along with the taking of impressions of the edentulous mouth (no teeth) which enables the production of high quality dentures. During your first consultation our Clinical Dental Technician will undertake a detailed evaluation, enabling us to create a detailed treatment plan just for you. Full clinical assessment and oral examination of current oral health, including natural tooth loss. We will discuss with you the different types of dentures available and procedures involved, along with costs so you can make an informed choice about the treatment you receive.